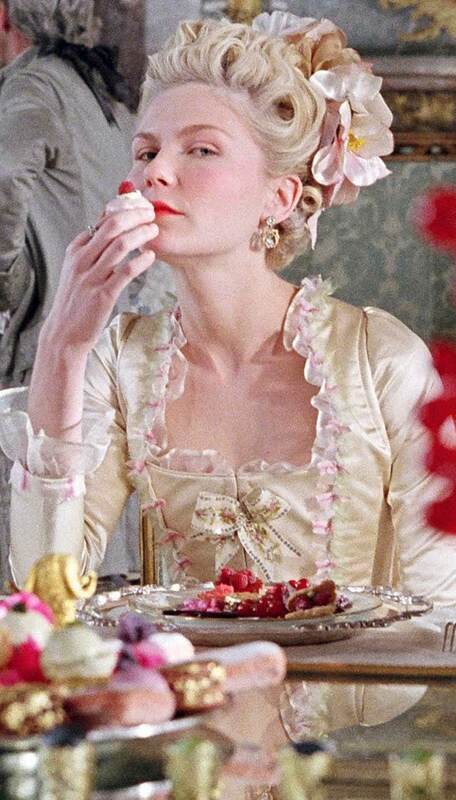 Speaking of French women and their beauty quotient, it doesn’t get more intriguing than Marie Antoinette, who lived and died by her utter glam-ness. So, while visiting Versailles, it was simply impossible for me not to poke around the gleaming archives and uncover this 18th century royal’s beauty secrets. And it turns out that Marie Antoinette’s signature face mask is still so popular that French women use it on a regular basis. Experts tell me that’s because science now underlines what the French court knew 200 years ago – each of these ingredients is a potent element in keeping skin clear and glowing. Cognac, like wine, is distilled from grapes. However, its lengthier distillation process compared with wine creates a much higher concentration of anti-aging polyphenols that stimulate circulation, tighten pores and brighten the complexion. Eggs are packed with proteins to repair skin tissue and keep everything wrinkle-free; potassium to help optimise the moisture within skin cells; magnesium to slow down premature ageing; and lysozyme, an enzyme that busts acne-causing bacteria by digesting their cell walls. Lemons are a potent source of citric acid, which is a natural exfoliant that removes the top layer of dead skin cells, while simultaneously lightening past spots and hyper-pigmentation. They are also powerful anti-bacterials, to help detoxify the skin and prevent acne. Then there is milk, whose lactic acid literally dissolves the glue that holds dead skin cells together and cleanses skin down to its deepest layers. 1. If you have a blender, pour in all the ingredients and process into a smooth paste. Else, mix well by stirring with a fork or wire whisk in a glass bowl. 2. Keep a little of this paste aside and apply the rest on your face; and allow it to dry (approximately 15 minutes). 3. Use the remaining paste to remove the mask by rubbing in small circles with fingertips. 4. Finally, rinse your face thoroughly with warm water and pat dry. End with your favourite moisturiser. « Want pretty pink lips? Or looking to lighten dark lips? I realize this may give a large portion. Can this be stored in the ridge, maybe? If so, for how long as it contains raw egg white? Thank you. How often should you use this?